With GVIVE® you can mitigate fraud proactively. The best identity theft protection system. GVIVE® enables real-time verification, helping our valued clients mitigate fraud, and increase consumer acceptance. Mitigate fraud potential : GVIVE® ensures that identities of customers’ are authentic, to prevent identity theft. GVIVE® provides accurate ID information, from legitimate data sources. Easy To Implement : GVIVE® is accessible on all major browsers and is available 24/7. 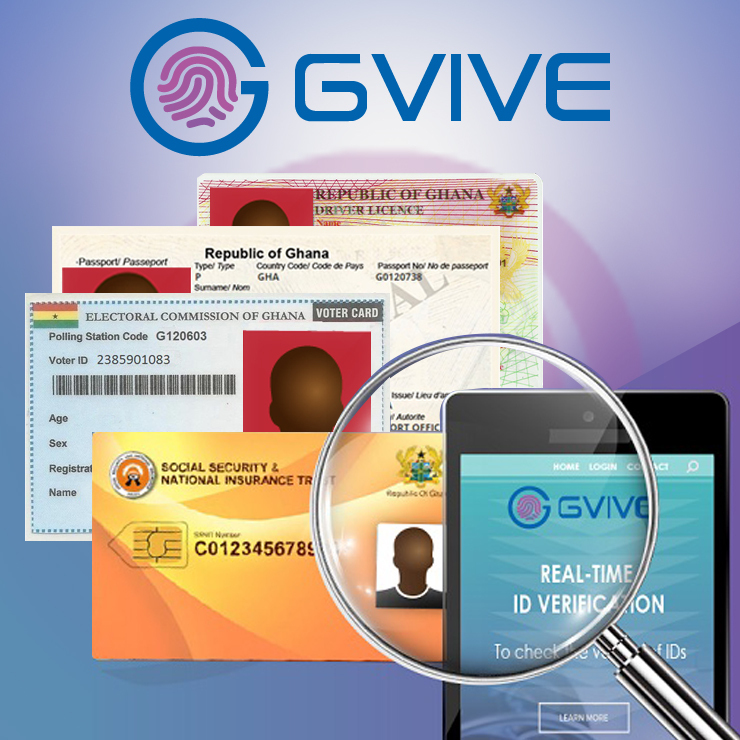 Subscription to our solution takes less than 30 minutes..
GVIVE® is an online Identity Verification System that integrates with ID database systems enabling true and real-time verification of people to curb identity theft, manage and avoid fraudulent activities.Our Identity Verification System offers financial, Insurance, Courier, Freight & logistics, Government Agencies and Telecommunication companies the ability to authenticate ID cards customers present before agreeing to transact business with the bearer at the initial point of contact. GVIVE® is a web-based system that can be accessed on any device connected to the internet. This makes the application easily accessible to all authorized users. Bsystems has collaborated with the Electoral Commission, Passport Office, Driver and Vehicle Licensing Authority and Social Security and National Insurance Trust to bring the Biometric Voter ID, Biometric Passport online, Driver License and Biometric SSNIT ID online. Another useful extension to GVIVE® which aids businesses with large sums of unidentified data. GVIVE® Bulk Upload is capable of verifying over 100,000 records within minutes. Deploy quickly into any application using GVIVE® APIs. We have developed robust APIs with multiple integration options. Our ID Verification System assists businesses comply with Anti- Money Laundering and Financing of Terrorism(AML/CFT) standards as set by the Financial Action Task Force(FAFT). 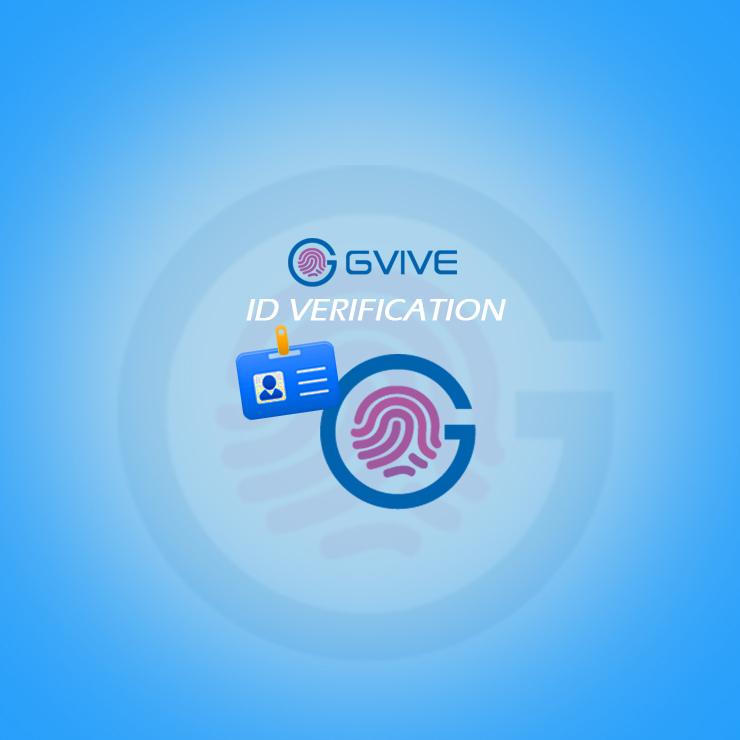 With GVIVE® mobile, ID verification can be done anywhere and anytime. 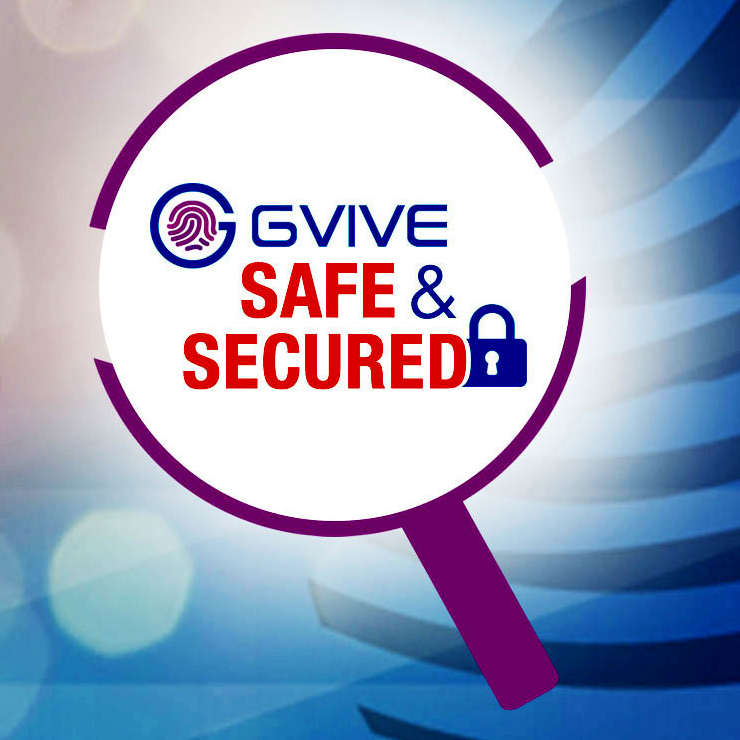 To ensure security, all communication within GVIVE® is encrypted via an SSL channel. 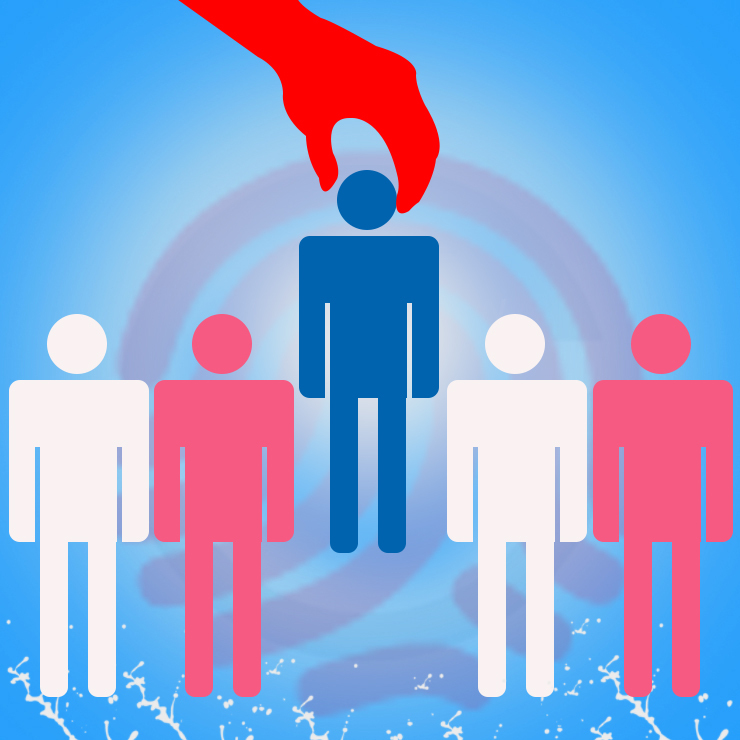 GVIVE® enables businesses satisfy industry regulations such as Know Your Customer.